SYSTEMS AT WHOLESALE PRICES AS A CLEARING HOUSE TO THE PUBLIC. 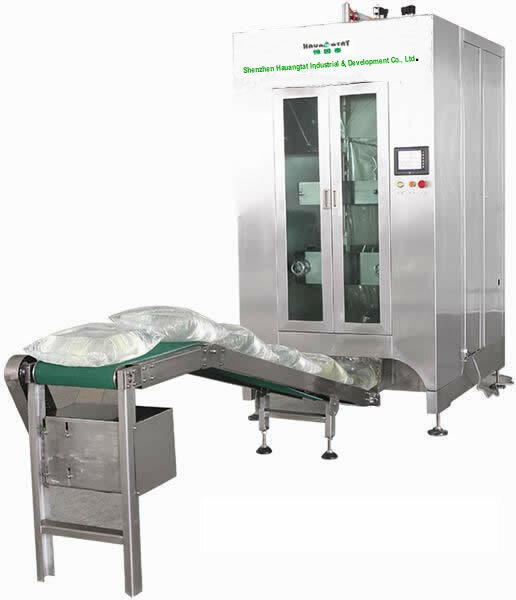 LARGE SCALE AIR TO WATER WATER BOTTLING BAGGING ADN POUCH FILLING PLANTS, AND VERY EFFICIENT HOME AND OFFICE AIR TO WATER UNITS FROM 40 LITERS A DAY OF ULTRA PURE WATER TO 109,000 GALLONS A DAY WITH DIGITAL TOUCH SCREEN CONTROL PANELS. OUR NEW DO IT YOUR SELF DIY PURE HOME AND OFFICE 2 PART WATER MANUACTURING KIT IS EVERY THING YOU NEED TO HAVE THE PUREST HEALTHIEST ATMOSPHERIC WATER EVERY DAY. CONTACT; ECOLOGICAL FUELS COMPANY Ltd. THE CONSORTIUM OF H2O (WATER) MANUFACTURERS FOR THE EUROPEAN AREA. our new mobile emergency atmospheric water generator comes now equiped with a bagging unit. Atmospheric-water is dedicated to Mending The Sacred Hoop of Life with The White Buffalo Nation and The Global H2O Consortium To end the Global Water Crisis with pure water for the air and green energy platform systems, as Zero Carbon energy systems to run advanced Ultra atmospheric water generator systems and environmental solutions. Stablier Enterprises water bottling from an atmospheric water generator. these Ultra systems water generators make more than 40 liters a day.